It’s been a mixed bag in terms of X-Plane news this week, though it ended on a sweet note. We saw 21 articles pass through the Threshold presses this week, so make sure you haven’t missed anything with our Sunday Review. 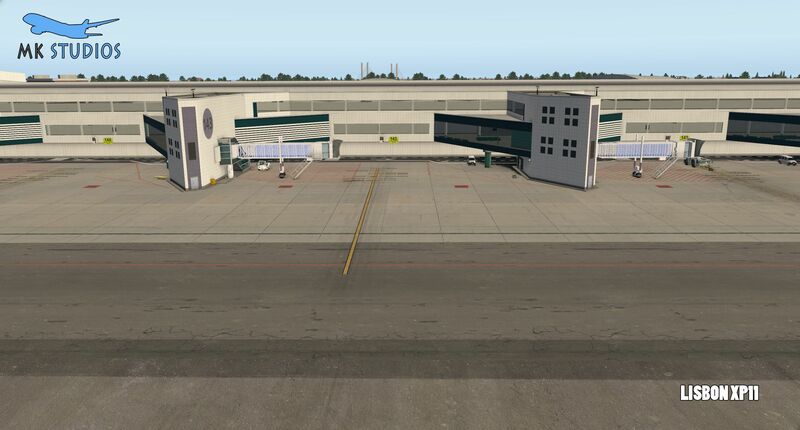 The week got underway with news from Stairport Sceneries about an update to their Aspen (KASE) scenery, published in cooperation with Aerosoft. 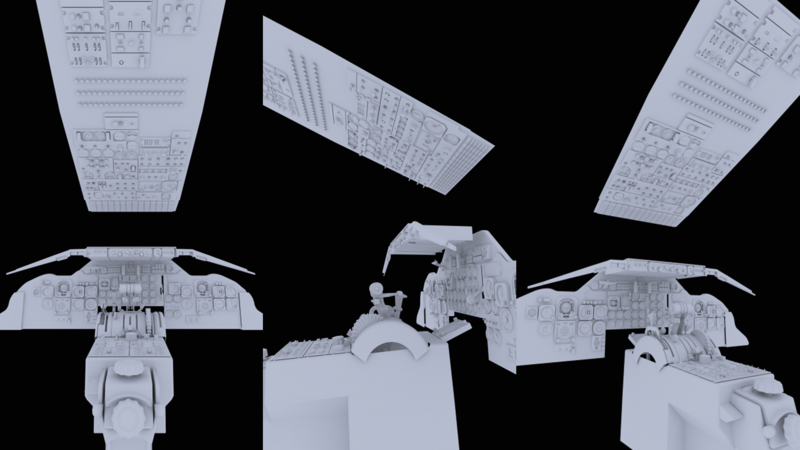 V1.01 will most notably have winter textures, along with other bugfixes and added SAM compatibility. Stairport also announced their Q1 roadmap this week, containing news of updates to 6 of their airports and announcements of two more mystery projects, to be announced soon. TORQUESIM were next up on the headline reel, with new previews of their Pocket Rocket - more commonly known as the Impulse 100. 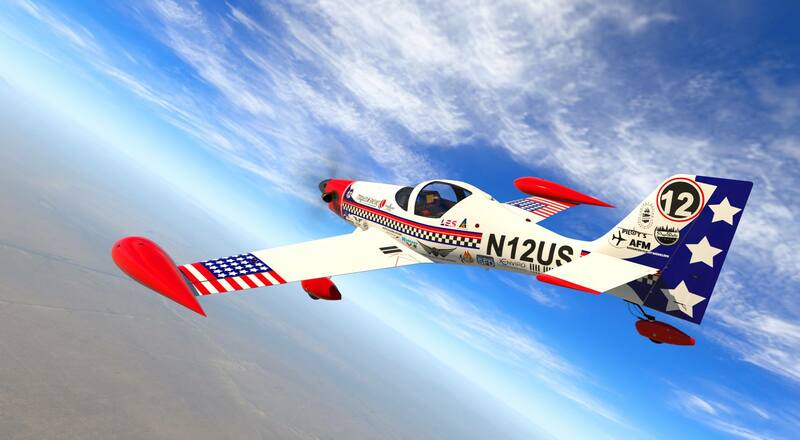 This aircraft was carried over from Attitude Simulations' aircraft development division and officially became a TORQUESIM project upon announcement of the partnership in August 2018. Previews of the Pocket Rocket have been spread pretty sporadically and so we put together a piece where you can see them all in one place. Check out our ‘mega-thread’ of Pocket Rocket previews here. 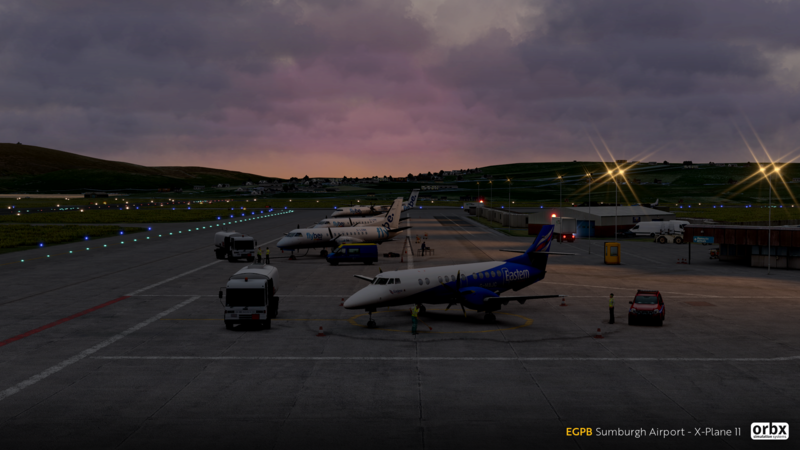 British scenery development outfit UK2000 have released Belfast International Xtreme for X-Plane. 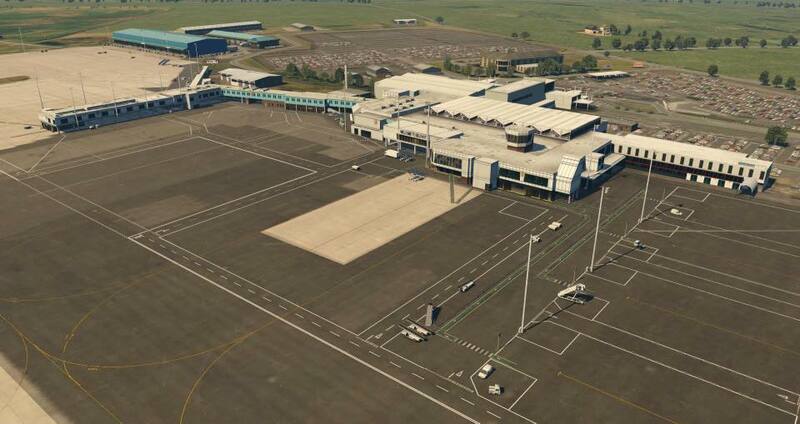 The group previously released Belfast City Airport for X-Plane not too long ago. This latest scenery was subject to a slight delay due to various reasons but is now available for £16.99. Check out our full article for more. 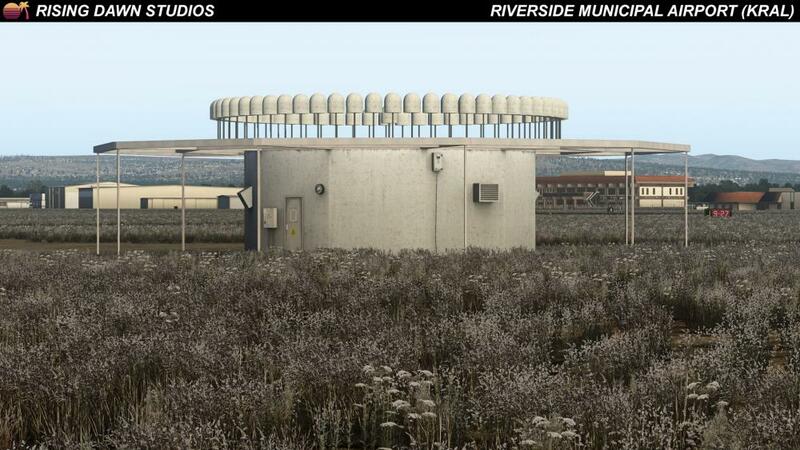 RD Studios were next to feature on Tuesday, with more previews of Riverside (KRAL) for X-Plane. The LA area airport is by far the largest project developer Peter Suranyi has undertaken so far, but it appears it is progressing well. Riverside will feature customisable hangars and a working digital clock, both unique to RD’s sceneries. 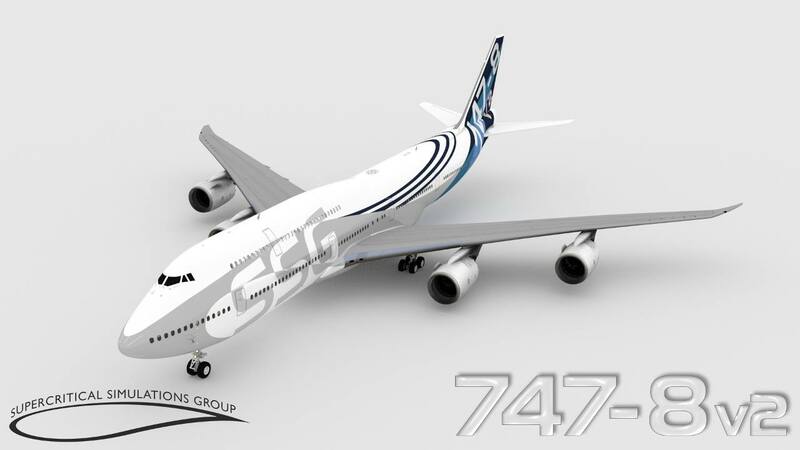 Icarus Simulations were once one of the biggest names in the X-Plane scene, but since November 2017, the team has been split and it's payware DC-9 project seemingly abandoned due to inner turmoil at the Greek development group, however, all is not lost for the McDonnell Douglas airliner, as developer Ilias Tselios explains in his latest status update. Cross-platform online network PilotEdge showed off a new ATIS system this week, aimed at more realistic usage of information frequency. In a video posted on the PilotEdge YouTube channel, one of the developers walks us through the features of the new ATIS system which is due to roll out very soon. 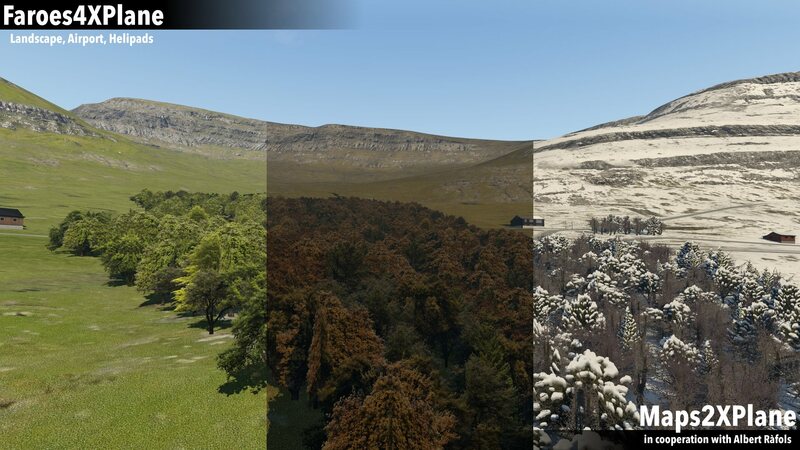 Windsock Simulations decided to go all out with a double combo this week; two of their sceneries were released on Thursday; Bergamo (in cooperation with Tailstrike Designs and Aerosoft) and Lisbon (in conjunction with MK-Studios. You can check out their respective articles here - Bergamo - Lisbon. The FlightFactor A320 saw it’s most major update in recent times on Thursday too, with the 0.9.0 and 0.9.2 betas bringing numerous fixes and new features to one of FF’s best selling jets. You can check out the full changelog in our article. 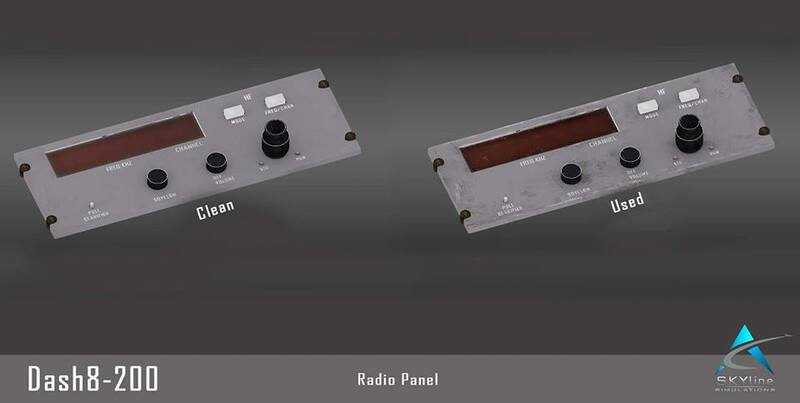 Skyline Simulations offered a status update on their upcoming Dash 8 series just a few hours later, with previews of a ‘dirty’ and ‘clean’ texture set emerging. The study level Dash 8’s will range from the 37-seater Q100 to the sleek 50-person Q300. Orbx featured in 3 of our articles this week, of which we’ll summarise all of them here. First was the announcement and subsequent release of Damyns Hall Aerodrome (EGML), located just outside London, in Upminster, UK. 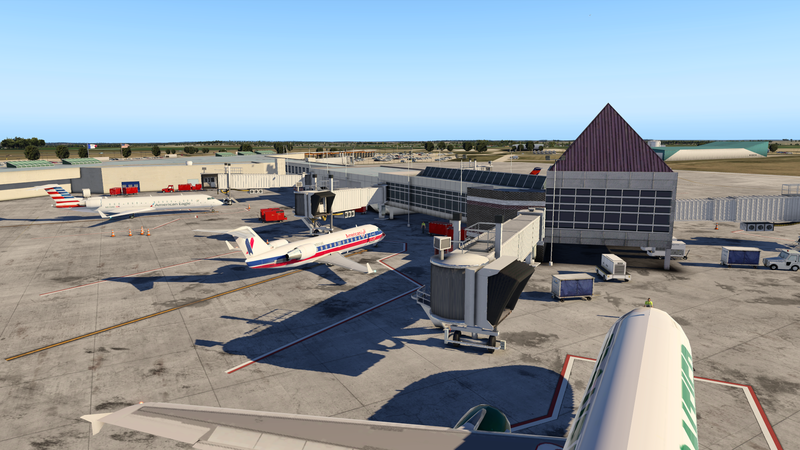 Lastly, Orbx made the uncharacteristic move of unveiling 3 new X-Plane airports without official announcements. One can only assume that the next UK airports from Orbx will be Popham (EGHP), Sumburgh (EGPB) and Old Warden Aerodrome (EGTH). We’ll keep you posted on official announcements throughout the coming weeks. Saturday brought the latest official Laminar Research livestream Q&A, which featured Laminar staff Austin Meyer, Ben Supnik and more. We summarised the hour-long epic in an article which you can view here. As always, you can give us some feedback on our Facebook page, or via the contact form here. Happy flying - and have a wonderful day! © 2018 - 2019 Threshold A.S.